Nikon has released its first mirrorless cameras to somewhat mixed reviews. 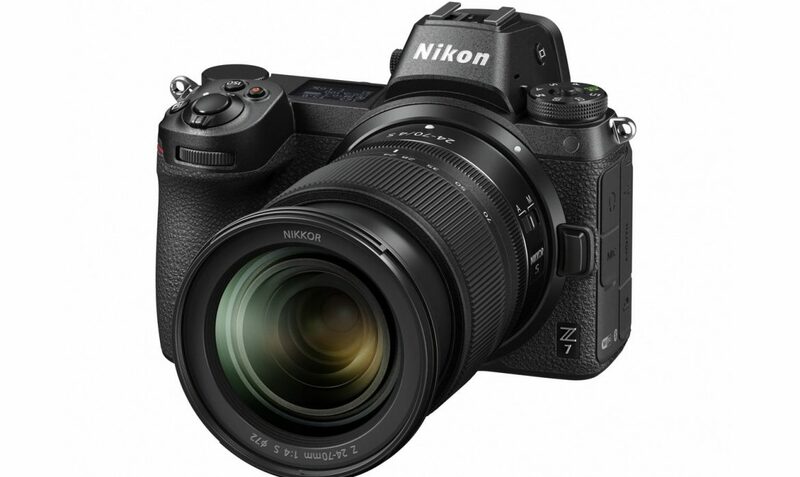 However, whether people like them or not, the mirrorless camera is the most significant shift in Nikon’s product line since auto focus and some speculate that it is the future of Nikon’s product line. Just like when Nikon introduced auto focus several decades ago, Nikon lenses are eternal. Fortunately, an F-Mount adapter enables the use of just about the entire line of Nikon’s F-Mount NIKKOR lenses with the new camera. 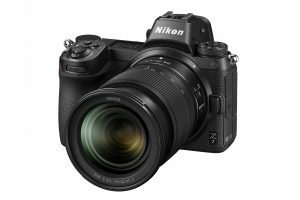 “Nikon will continue to lead imaging innovation with the launch of the new mirrorless camera and the continued development of Nikon Digital-SLR cameras as well as the impressive NIKKOR lens lineup. Soon, Nikon users will have two industry-leading camera systems to choose from, giving consumers the choice to enjoy the unique values that each system offers,” Nikon stated in a press release. According to the company, additional details on its new mirrorless system will be posted in the weeks to come on a dedicated website. For most photographers, DSLRs represent the gold standard. However, as mirrorless cameras become more advanced and widely available, they are giving the more traditional cameras some competition. So, what’s the big difference? To start, mirrorless cameras work differently. Also known compact system cameras (CSCs), mirrorless cameras lack the complex internal mirror system of DSLRs. As a result, there is also no optical viewfinder, which means photographers must rely on the rear screen or an electronic viewfinder. Mirrorless cameras tend to be lighter and more compact. Of course, that can all change depending on what type of lens you add. With regard to lenses, compared to DSLRs, mirrorless cameras don’t yet have all the different types of lenses available, which can be a significant drawback for professional photogs. With regard to features, top-of-the-line mirrorless and DSLRs are largely compatible. In terms of autofocus, DSLRs still have a slight edge, while mirrorless cameras are better at continuous shooting. While DSLRs used to be the best bang for your buck, particularly for entry-level cameras, mirrorless cameras are closing the gap. Ultimately, Nikon’s entry into the mirrorless camera industry could be a game changer. According to the company, it enables a “new dimension in optical performance” and that it will capture “images that are richer and more vivid than ever before.” The new camera was unveiled in August, 2018 and the cameras are available for Christmas.